Finally, now on our fourth day, diary! 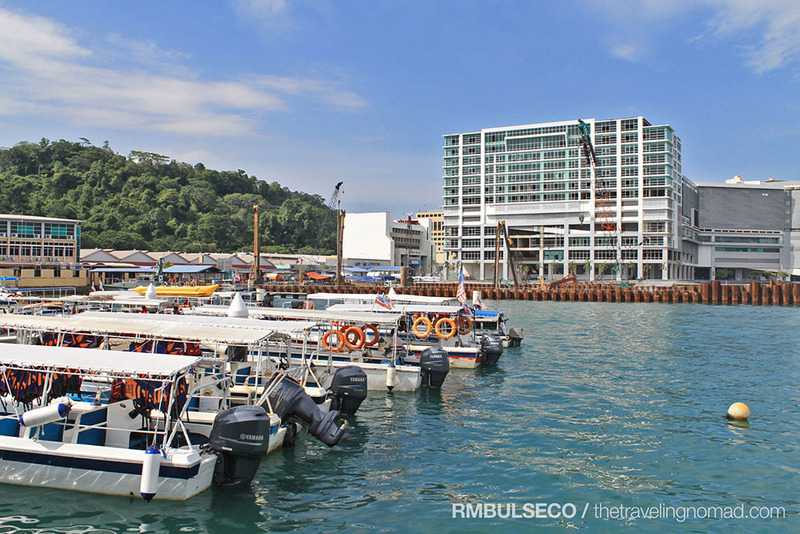 It was a fine, sunny morning when the Sensi Hostel Team (composed of yours truly, Brenna, Yancy, Cho and the two Spanish duos - Jaime and Alberto) walked all the way to the Jesselton Point Ferry Terminal. 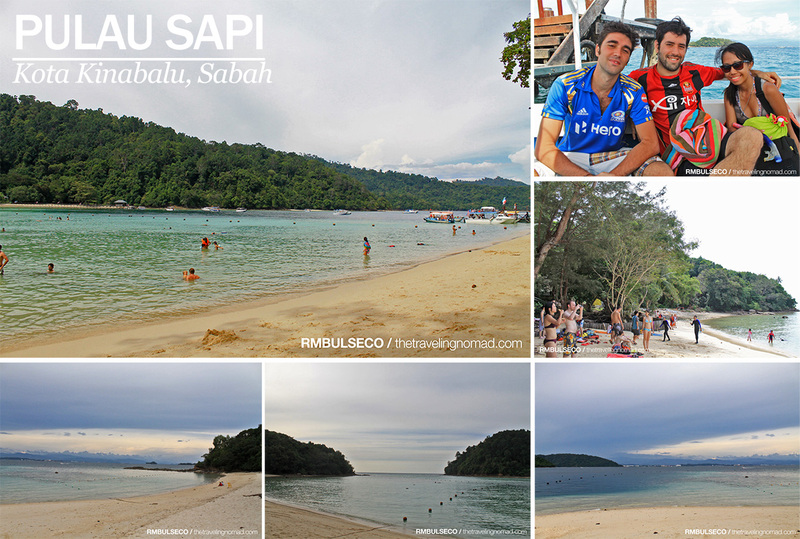 We planned to visit three out of five islands of the Tunku Abdul Rahman Marine Park namely Mamutik, Manukan and Sapi. 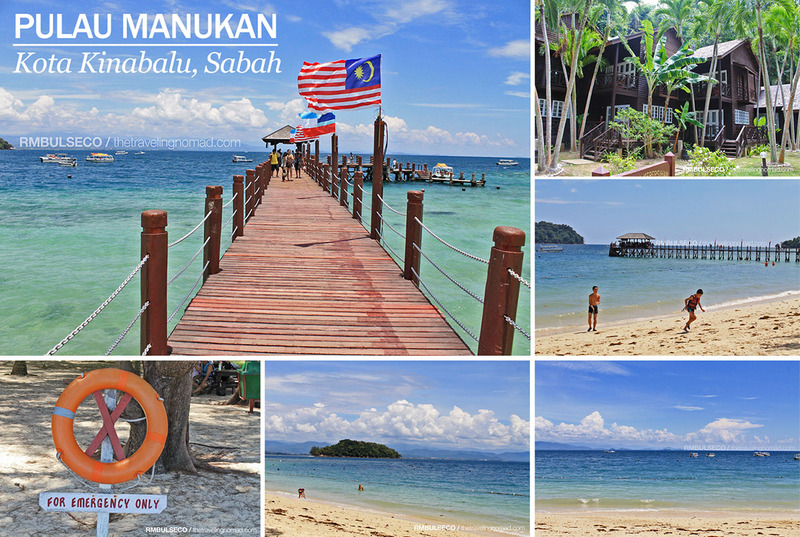 My Kota Kinabalu experience would not be complete if I totally miss this marine park! Tunku Abdul Rahman Marine Park or TAR Marine Park is a park off the coast of Sabah, Malaysia. It is made up of five islands namely Gaya, Manukan, Mamutik, Sapi and Sulug. I was a bit surprised when we boarded the speed boat. Back in the Philippines, we seldom use speed boats for island hopping as pump boats were more common. So, the speed of it caught me off guard. It reminded me of my bumpy jet-ski ride back home. But nonetheless, I really enjoyed it. 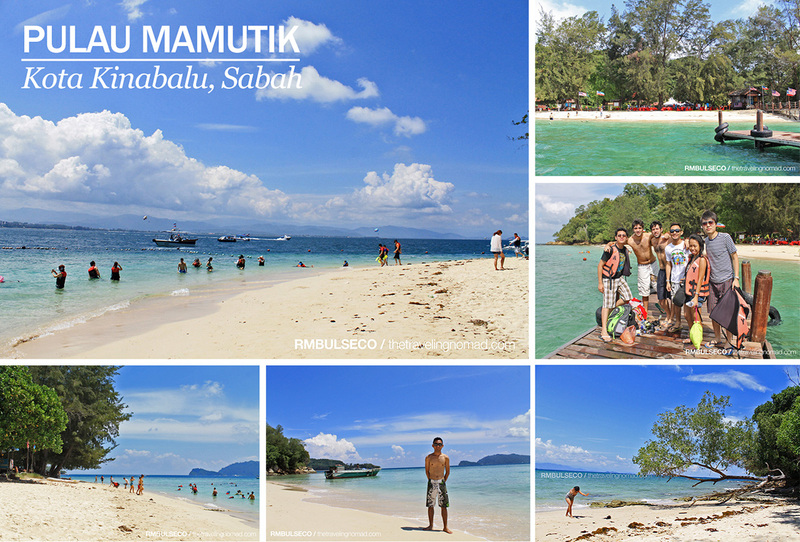 First stop was Mamutik Island. As part of the park's requirements, we paid RM10 for the Environmental Conservation Fee, payable upon arrival to the first island of the day visited. While talking to Brenna and Yancy in Tagalog, the speedboat operator overheard us and started talking to us in Tagalog too. Thank God! No matter how fluent we are in English, nothing beats the feeling of talking to your fellow kababayan in our mother tongue. We arrived there at around 10 minutes before 10 in the morning and we were only allowed to stay there for two hours before sailing to our next destination. The beach of Mamutik Island is clean although the sand was not that fine. Despite that, there were a lot fishes. Got nibbled by some of them... and in fairness ha masakit ang nibble nila! And because this particular island is small, you can explore it on foot for more or less 45 minutes. Fearing that the boat would leave us, we went to the pier fifteen minutes prior the departure... only to find out that the boat was almost 45 minutes late. Gee. While waiting for our boat to Manukan Island. España y Filipinas represent! Our second stop. Instead of hitting the beach, we went straight to the one and only cafeteria of the island. Swimming under the heat of the sun made us as hungry as lions. We even spotted a group of Filipinos, who like us, enjoying their vacation. I surmised they were also deprived of sun, like Brenna due to the monsoon rains. I decided not to swim, fearing that I'd be a million shades darker. So, I just sat on a reclining chair and had a siesta for almost two hours. The last thing I saw before I closed my eyes. I think Manukan Island is the most decent place to have an overnight stay. The island has several cottages for rent. They were all actually beautiful but judging from its beautiful facade, it's quite pricey. We left Manukan Island at around 2PM. Last destination - Sapi Island. What I really loved about this island is the beach itself. The water is not too deep (especially fronting the southwestern tip of Gaya Island) and there are lots of corals! Perfect place for snorkeling. It was a wonderful trip indeed and we realized that in this kind of situation, we have to make plans to travel the whole world and enjoy all the beautiful beaches. I swam for an hour before heading back to the shore and slept for an hour. It was cloudy during that time and it was just perfect - calm waters, hindi masyadong mainit na weather and most of all, a perfect time to play poker games or any other board or card games with your friends! Jaime and Alberto even asked me if I brought a deck of cards. Too bad, none of us brought one so the three of us just slept. Haha! Sleepyheads! Try visiting the island on a weekday. It gets busier on weekends. You can choose to spend as little as an hour on one island, or all day, or hop in between islands depending on how many trips you purchase at the terminal. Swimmers should be extra cautious when swimming on any of these islands. Because of the park's rich marine biodiversity, the sea is filled with sea creatures, including the jellyfish. The park authority posts warning signs during jellyfish season. Unless you are spending the night on any of the islands, or have chartered a boat, the last boats back to the city leave at 5PM. Be on time, because the boat operators will charge you a rather exorbitant fee for after hours pickups. The western part of Gaya Island, directly opposite to downtown KK, is inhabited by mostly illegal immigrants. Crime rate there is high ergo it is dangerous to visit that part of the island. The Marine Park has a diverse wildlife. Some of the islands are home to wild boars, long-tailed macaques, monitor lizards and proboscis monkeys (found on Gaya island). Also on Gaya island, you are likely to find green pit viper and the yellow banded mangrove snake. An albino python has also been seen there. We actually enjoyed our trip to the marine park. 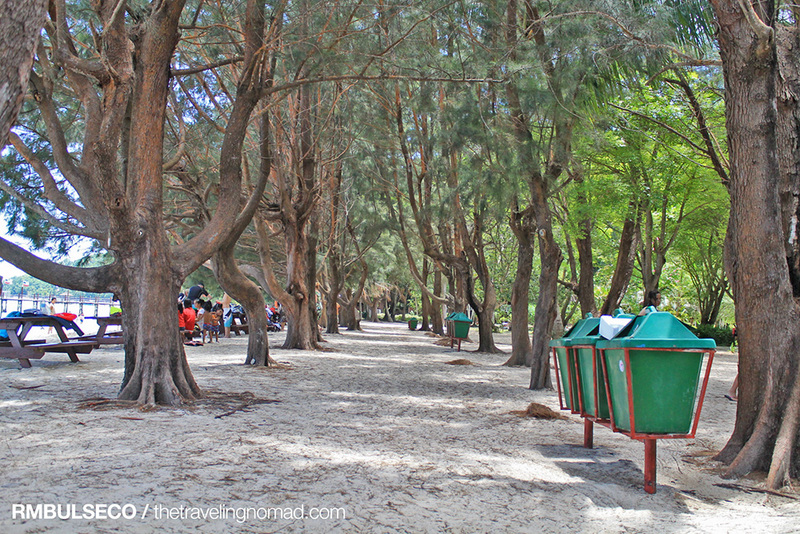 Kudos to the local government of Kota Kinabalu for maintaining the TAR Marine Park. Everything's organized and the everyone's disciplined. 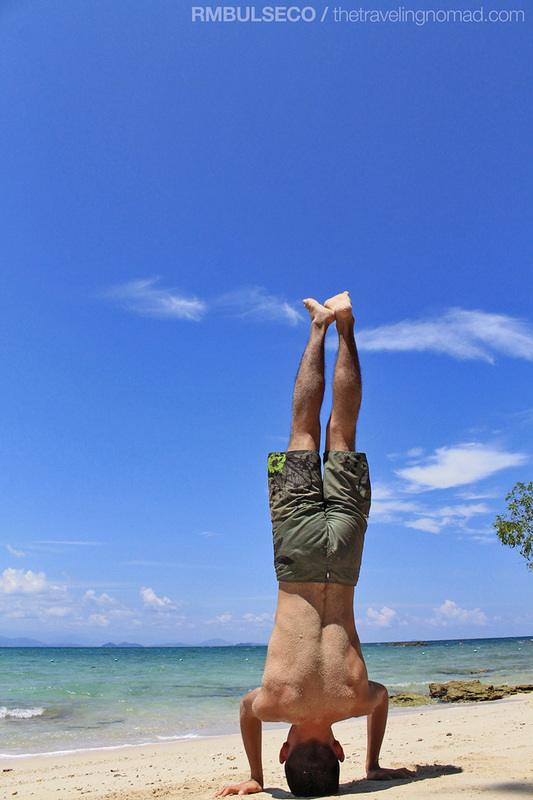 When in KK, you shouldn't miss this! Waaaa ang sarap mag camping sa Mamutik!!! Pati rin sa Sapi... ay wait... may mga monitor lizards pala doon. HAHAHA! Miss ko na tuloy ang KK! 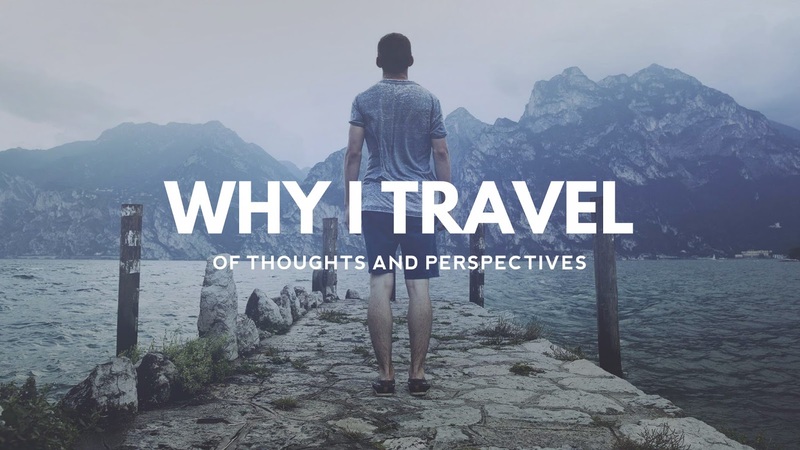 Really love your travel shots and posts. I wish I can visit those places as well. Here's the continuation of the journey... Nice set of photos here bro! 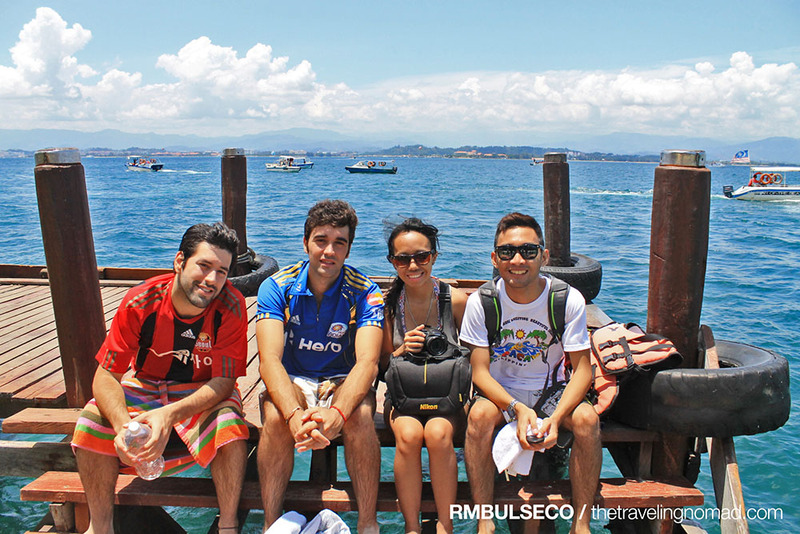 Now, the outdoor and island hopping part of your KK adventure. The islands you visited look really beautiful. At least, with a speed boat, you can visit more island. The place is beautiful and good for swimming .You all did enjoy the trip. Wow! great photos and seems a nice place to visit. Mapag-ipunan nga. WoW! Ang ganda ng lugar ha. Parang Calaguas Island yung Pulau Manukan! Talaga? I've never been to Calaguas pa. True!!! To be honest, beaches in the Philippines are MORE beautiful than this marine park, although dito sa Tunku Abdul, alagang-alaga talaga siya. I should visit KK. I have been to Malaysia KL and Penang but never been to KK. The marine parks seems to be a good place to snorkel or scuba. I now wish to go to KK too. The places that you went looks stunning. Wow Renz, you had a very nice vacation! The photos are sooo inviting... Hehehe! The names of those islands sound funny in our language. hehehe! The place seems to be really nice. I hope to be able to visit there too, someday. haha! I want to go there, too. It is nice to know about Kota Kinabalu. I always heard that place but I don't have enough information on that place. what a breathtaking view of the sea. i miss the white sand there in Philippines. 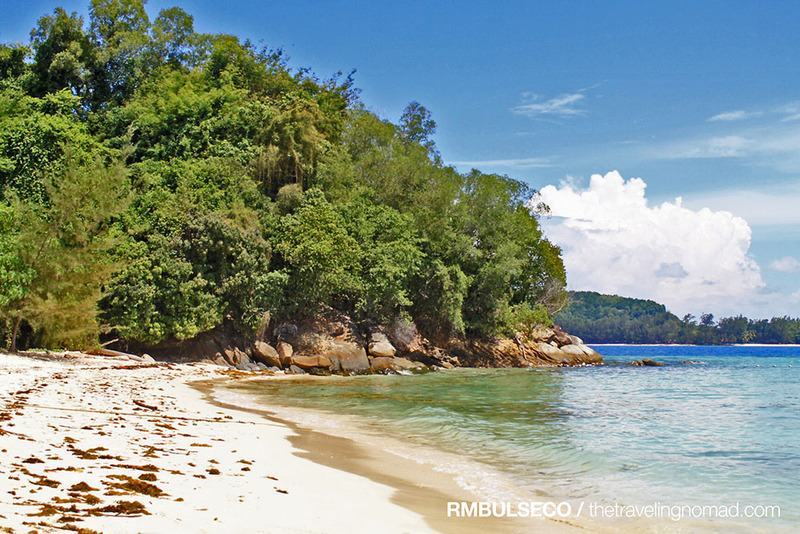 Kota Kinabalu has been featured so many times by a lot of tourists. I wish to visit the place soon :) I so love beaches and breathtaking views! Punta tayo ng KK next year! Tamang-tama Manila based ka na. May makakaladkad na ko yehey wehey!